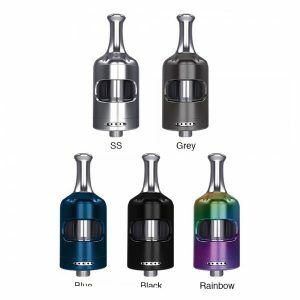 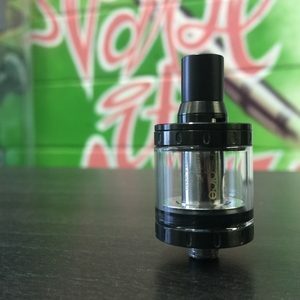 Looking for a high wattage tank with mind-blowing flavour intensity? 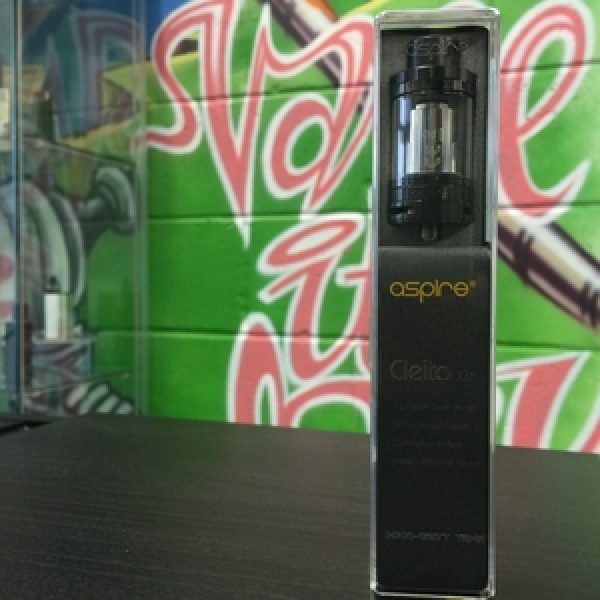 We’re predicting that the Aspire Cleito 120 Tank will become one of the most popular high power atomizers of the Maxi-Watt era. 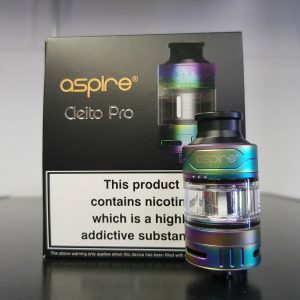 With its king-size coil heads, this tank upsizes the legendary Cleito design for firing between 100 and 120 Watts. 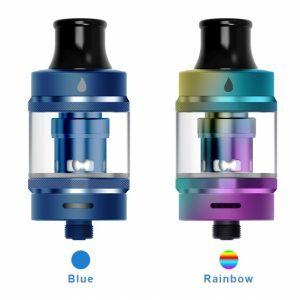 The Cleito 120 Tank has a diameter of 25mm and a tank capacity of 2ml. 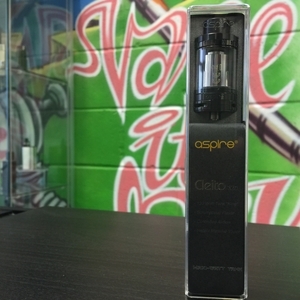 The Cleito 120 is ideal for clould chasers and vapers who enjoy heavy yet smooth hits.